When it comes to your home, nothing is too good. If you are making crucial choices concerning your flooring, you can never be too careful. 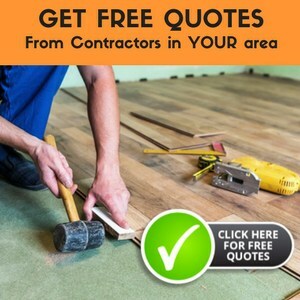 ​Choosing carpet flooring for one or more than one of the rooms in your home is a quality choice that you likely won’t regret, but were you aware of how many types there are? You wouldn’t want to make the wrong choice, right? 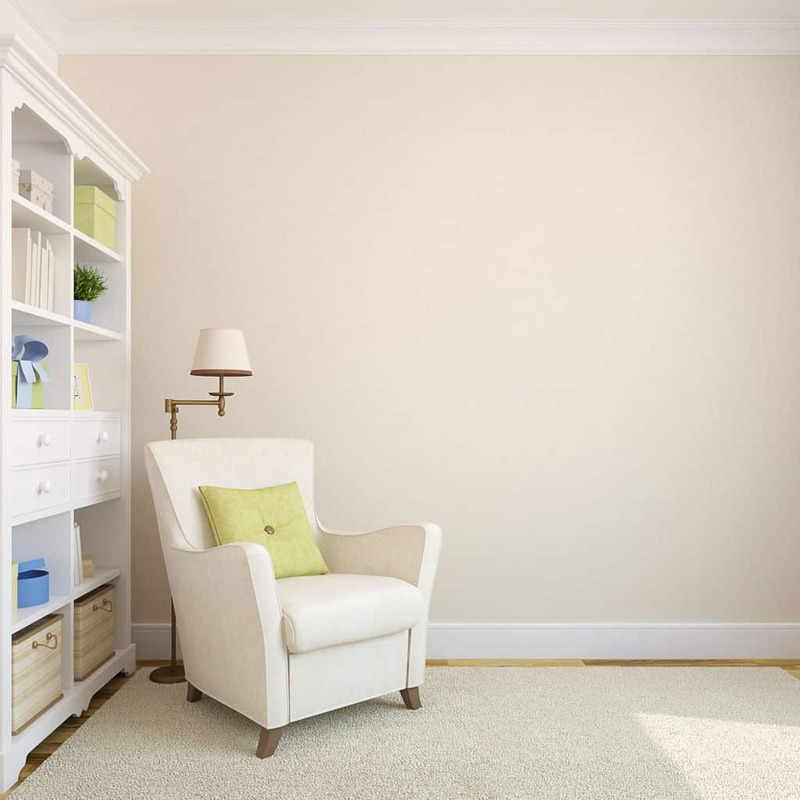 There are many different types of carpet and they certainly aren’t all on the same level, so you want to be sure you are doing thorough research before making any kind of commitment to a carpet. So, if you made the choice to have carpet in your home, you probably want to be sure that you have chosen not only a carpet that is a high quality with durability, but a carpet that will work with you, your kids, your pets, or whatever your family looks like. Thus, you should probably be aware of some of the top choices and what they offer in terms of benefits. So, here goes. Nylon is known as one of your best choices overall when it comes to choosing a carpet. Nylon can take a lot of abuse (aka high foot traffic). 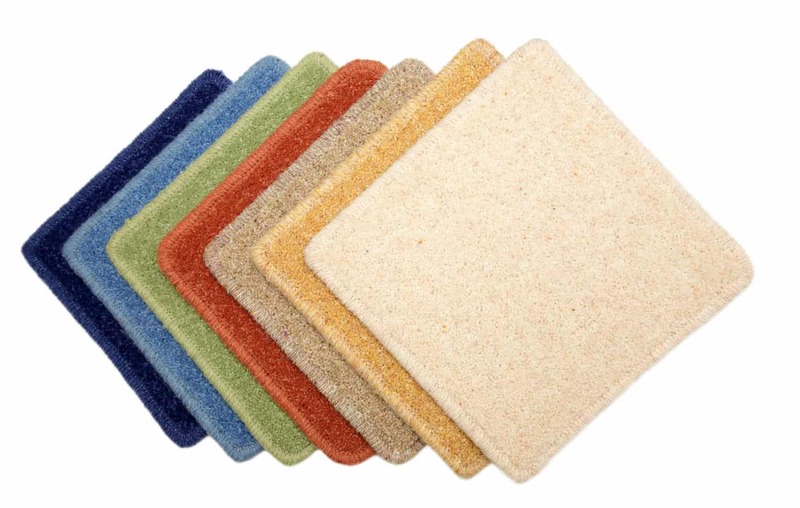 It handles constant use extremely well and is considered to be an incredibly durable carpet. It also happens to be fairly easy to clean, a huge plus, and doesn’t stain easily. It also happens to be versatile. It can be placed almost anywhere including, outside, the kitchen, the bathroom, etc. At an affordable cost, it’s an ideal choice for anyone who might be needing to fit it into a budget. 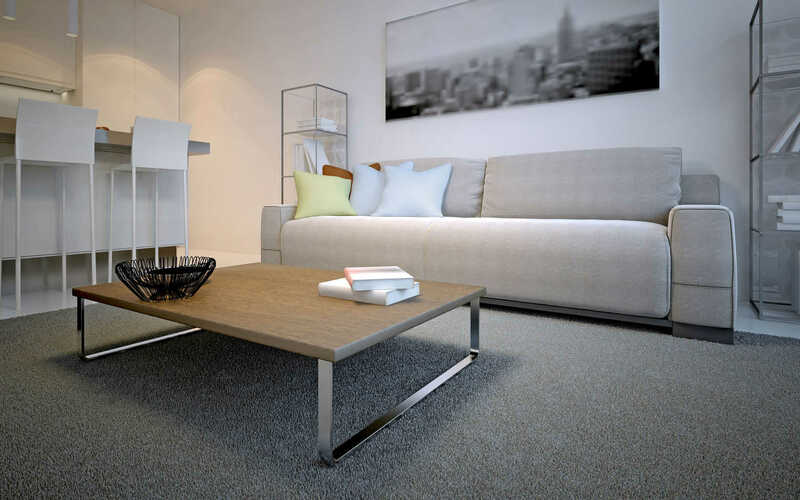 Triexta is a new type of carpet that is rapidly growing in popularity as one of the best carpets. Similar to nylon in its look and qualities, it is known for being very stain resistant. It also happens to be quite soft and the price is manageable for most people. Another huge benefit is the fact that it is environment friendly, a concept that also happens to be growing in popularity. Olefin is another top choice if you’re looking for one of the best carpets. It is known for being water resistant and discourages the possibility of mold quite well because of the way it catches moisture. The moisture is moved to the tip of the strands of carpet and dries quicker. This makes the carpet ideal in areas that might get damp, even outside or in a basement. It is also a durable carpet when matched against the sunlight and will not be damaged by high exposure to the sun. The carpet is pretty stain resistant and fairs well against bleach and acid. 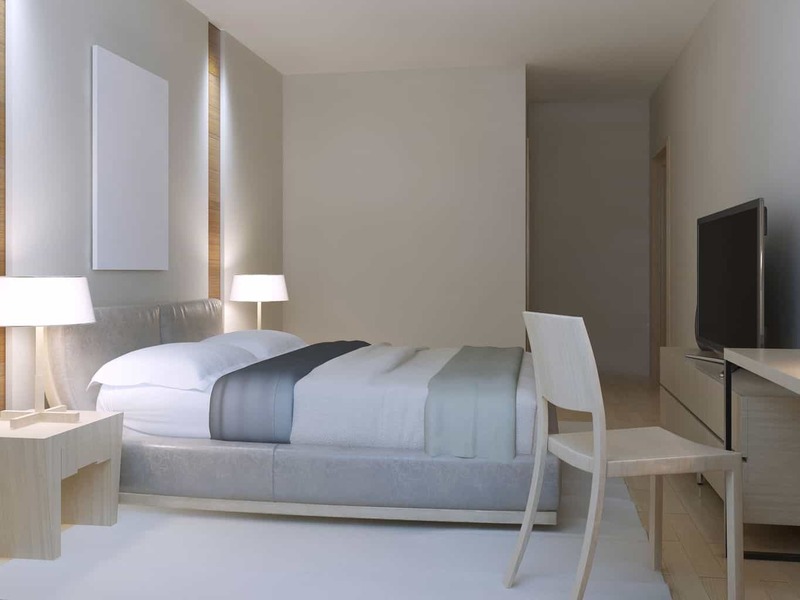 Wool might be a lesser known option for carpeting, but it is one of your best carpet choices. Since it is not synthetic, it is incredibly soft and pleasant to walk on. On top of that, it actually helps to moderate temperature, meaning that it helps keep the area cool in the warmer months and warm in the colder months. The initial cost may seem higher, but given the fact that it is a durable carpet, it is stain resistant, and it is to maintain, the cost is actually really good. Polyester is often an underrated carpet, but it has recently been improved and can now be considered a quality choice in anyone’s home. One benefit, something you don’t normally hear, is that it can be good for those with allergies. It is also good as shedding moisture and it is known as an economical carpet. It also happens to have some of the richest color choices for a carpet. All of these carpets are different, but they at least one quality that is the same: they are the best choices for a durable carpet. Any one of these carpets would be a good choice for a home. 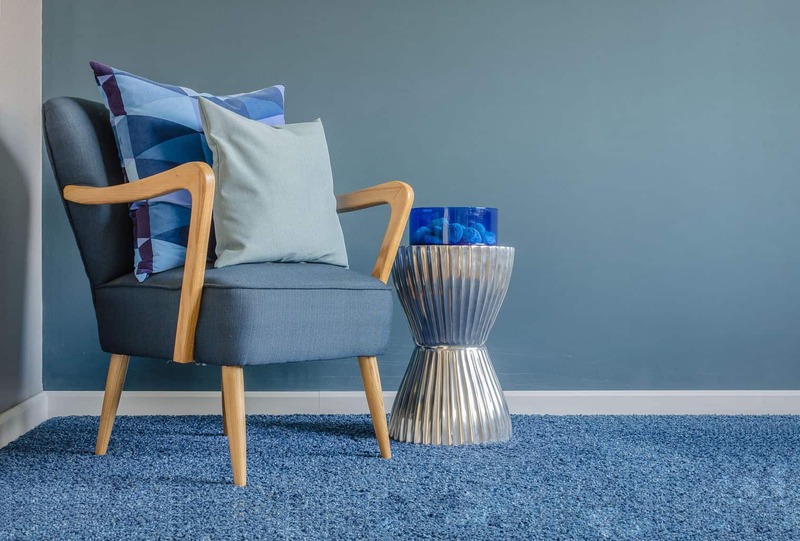 Now, some of these may not be the best option for your home, but that doesn’t mean they can’t still be considered some of the best carpets. Now that you know the benefits and best qualities of each type, you might have a better idea of which would be the most durable and best choice to fit in with whatever type of life you live. However, I encourage you not to stop here. Choosing a carpet is no small matter, so I urge you to dive deeper and find out what qualities you don’t want in a carpet, then eliminate the ones that don’t meet your standards. I hope this helps! I wish you the best of luck in whatever choice you make!